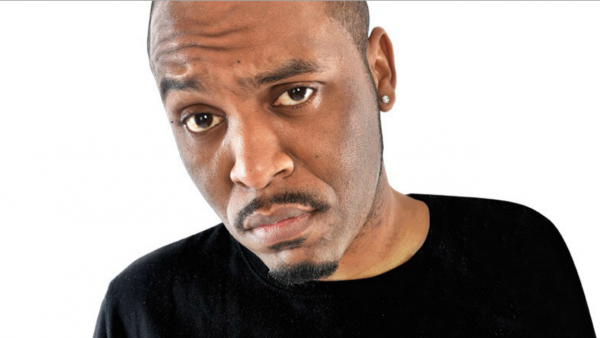 Dane Baptiste initially dipped his proverbial toe in the murky waters of comedy via the urban/black scene in 2006- 2007; however due to work and academic commitments, he took an extended absence from the comedy to hone his craft. Before this, he’d achieved a grand total of 8 gigs. In the meantime; Dane continues to go from strength to strength; impressing promoters and peers alike with his natural stage presence; universal appeal and keen talent for detailed, observational humour.